It’s finally time to say goodbye to the winter chill and with it also to dry and parched skin. This change in weather also calls for adopting a new skincare regimen. But you’ll have to go an extra mile to heal your skin after the harsh beating it has taken during the winter months. Along with longer, warmer days and a bounty of fresh flowers, the spring season also brings with it an abundance of ingredients perfect for repairing, hydrating and alleviating your skin. And what better than these natural ingredients to replenish your skin and give you that fresh and radiant glow you’ve been missing all this while. So Zuri brings to you 5 homemade solutions for a skin as fresh as a daisy. 1. 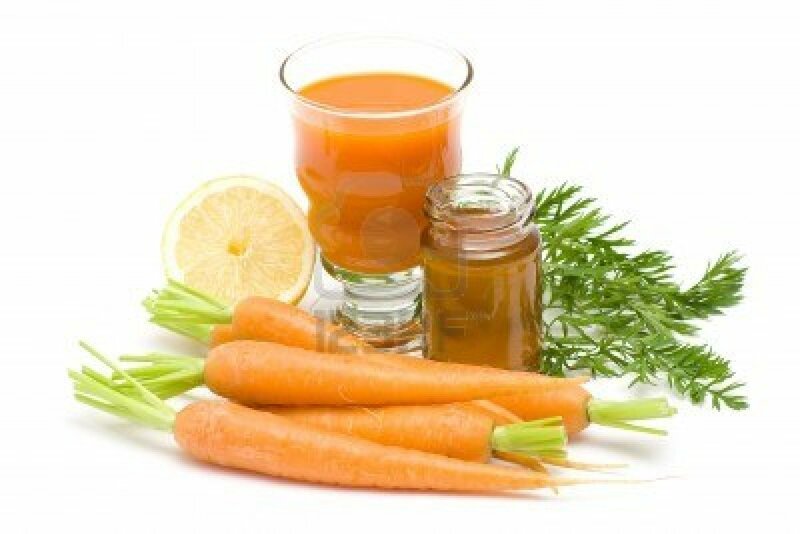 Carrot Face Mask – Mash a boiled carrot and add a tbsp each of honey, olive oil, jojoba oil and almond oil. Squeeze the juice of a lemon in this mixture and apply this mask on a clean face. Keep it on for about 15 minutes and rinse it off with warm water to get a skin revitalised and nourished from inside out. 2. 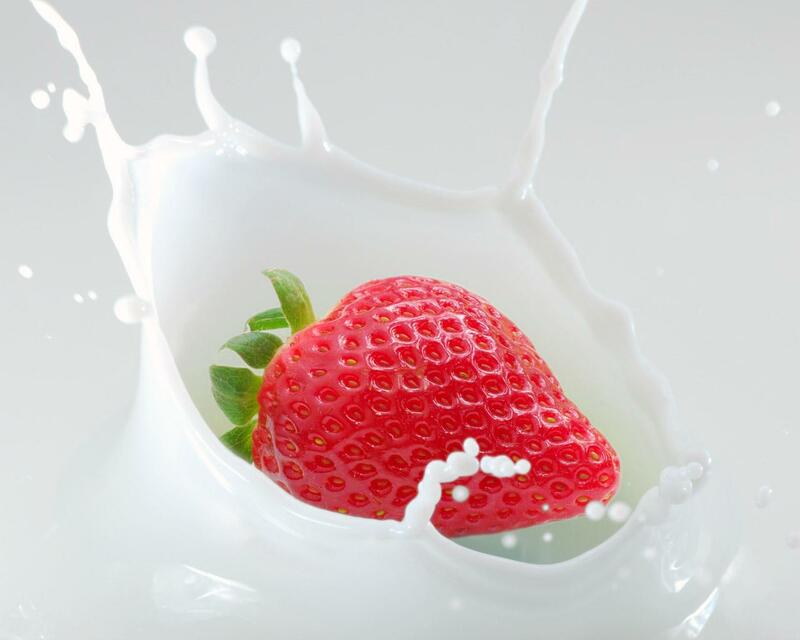 Strawberry Face Mask – Mash together 1/2 a cup of fresh strawberries with 1 tbsp fresh milk and 1 tbsp rice flour or cornflour and make a smooth paste. Now evenly spread over your face and neck and rinse with warm water after 20 minutes. Strawberries are known to contain natural antioxidants which repair skin and protect it from environmental stress. Apply this mask twice a week for a smooth, radiant skin. 3. Lemon Cleanser – Take 2 tbsp ground almonds and add 2 tbsp milk or cream and 1 tsp lemon juice to it. Mix thoroughly and use this mixture as a natural cleanser for your face and rinse with warm water. 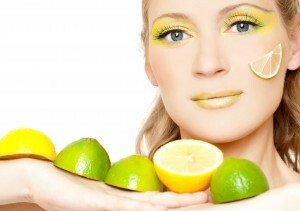 Lemon not only has cleansing attributes but is also useful in toning and exfoliating the skin. 4. 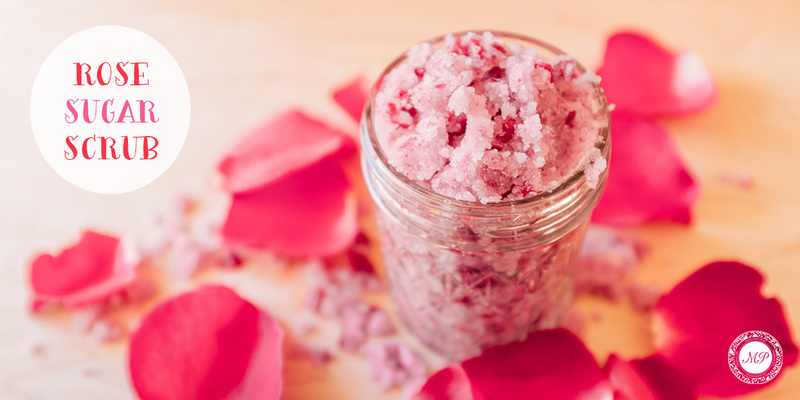 Coconut and Rose Body Scrub – Take a jar and pour a scoop of coconut oil into it. Next pluck some rose petals and put it into the jar so that it rests on top of the coconut oil. Add some raw cane sugar, jojoba or almond oil to the jar. Now put a lid on the jar and let it sit for a while so that the oils can soak into the rose petals. Now mash it all up with a spoon and your scrub is ready. It not only helps exfoliate your skin and remove dead cells but also smells incredible and rejuvenates your skin after a hard day. 5. 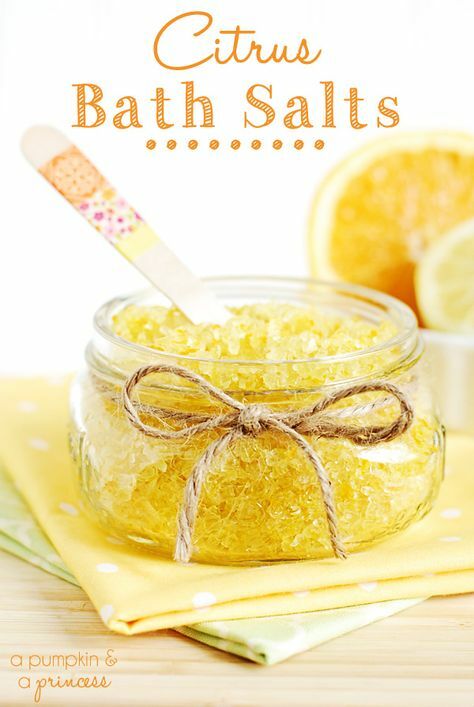 Citrus Salt Scrub – Mix together 1/2 a cup coarse sea salt, 1/2 a cup coconut or olive oil and 1 1/2 tsp of orange or lemon zest or a mixture of both to make this citrus scented scrub. Massage it in circular motion on a damp face for about 15-20 minutes to renew your skin’s surface and reveal a fresher, healthier looking skin.